The attorney general's office for Mexico City said the supervisor will be charged with homicide. Its brief statement did not give the supervisor's name. 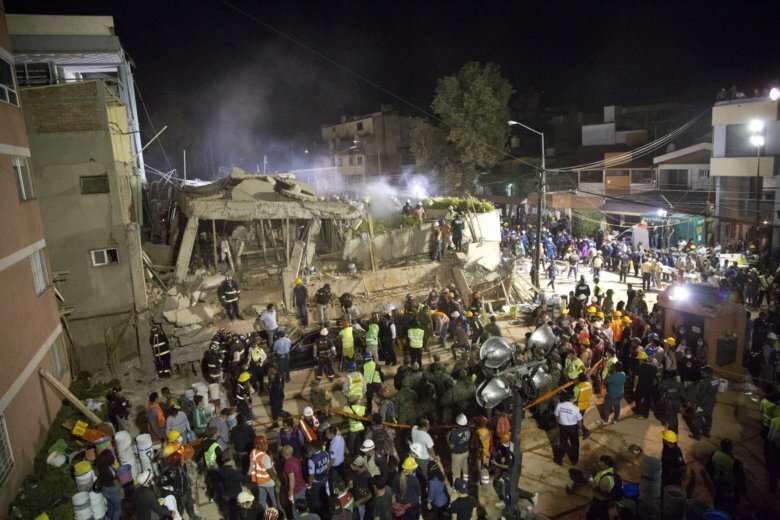 MEXICO CITY (AP) — Mexican police have arrested the construction supervisor who oversaw work at an elementary school that collapsed in Mexico City during a September earthquake, prosecutors said Sunday. The attorney general’s office for Mexico City said the supervisor will be charged with homicide. Its brief statement did not give the supervisor’s name.